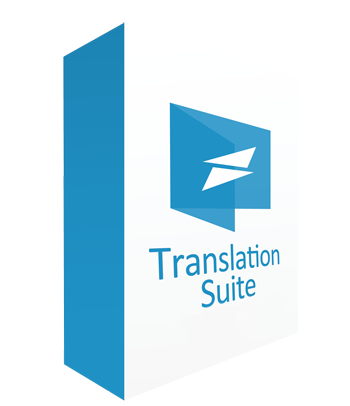 Fluency Translation Suite 2013 comes in a wide variety of offerings to suit your needs. Each version of Fluency allows you to translate in any of the ISO 639-2 standard languages. In addition, Fluency has built-in terminology sets to assist you in your translations. All other Fluency software is based off of this revolutionary CAT tool. 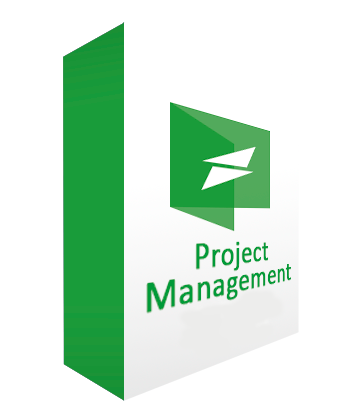 Our Fluency Flow project management solution provides an easy-to-use, browser based environment that empowers clients, project managers, and service vendors to all work together. 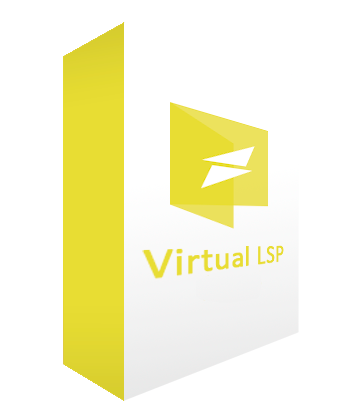 The Fluency Virtual LSP allows you to take advantage of all the great Fluency products, at a low-yearly cost. 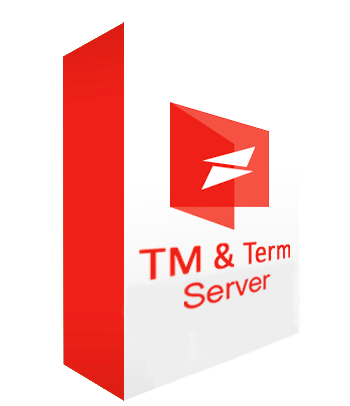 Fluency TM & Term Server will store your source, translated sentences and phrases so you can use them later on. 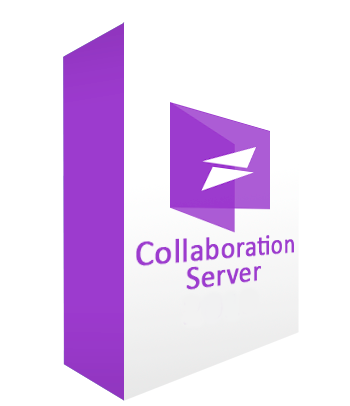 With the Fluency Collaboration Server, your translation team can communicate directly and work on the same document in real time.